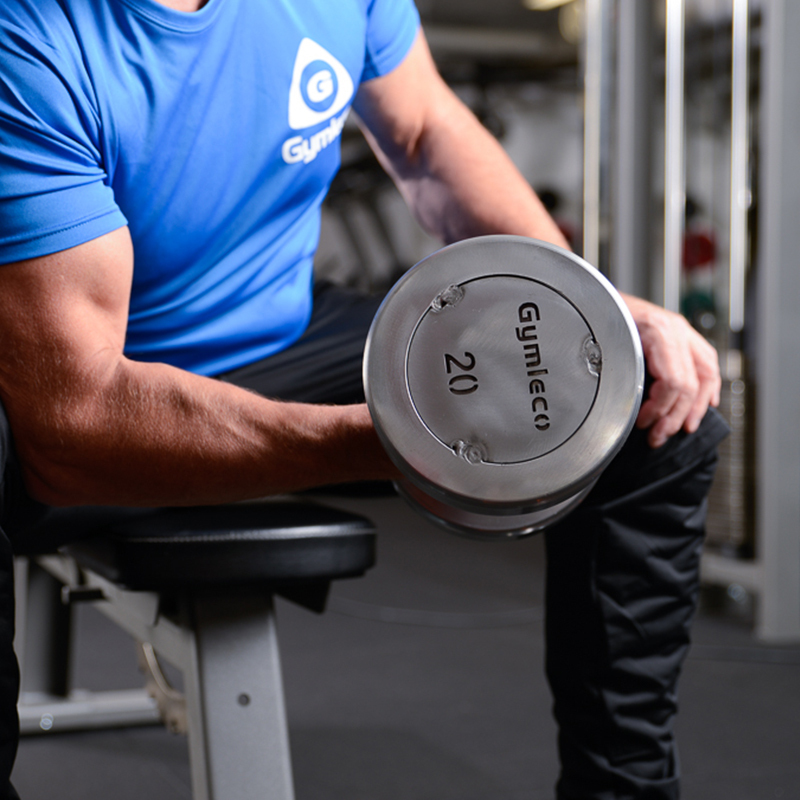 Gymleco is today one of the largest manufacturers of strength training equipment in the Nothern Europe. Since 1994 we have focused on designing high quality and functional equipment with a long lifespan and minimal maintenance needs. Our customers view us as a total solution and a profitable investment. At Gymleco we are truly passionate about wellness and hope that you want to join us in achieving our dream of a healthier world. Don’t hesitate to contact us for more information about how we best can help you with your needs. We refer our Swedish customers to our Swedish site. Are you curious about the price of a product? Contact us and we will send you a quote. We can deliver worldwide. Are you looking for strength machines? Complete your strength training equipment with high-quality machines from Gymleco which are also maintenance-free. Read about our wide range in this category. All Gymleco cardio are designed to meet today’s commercial performance and durability requirements. What is a gym without strength gear? 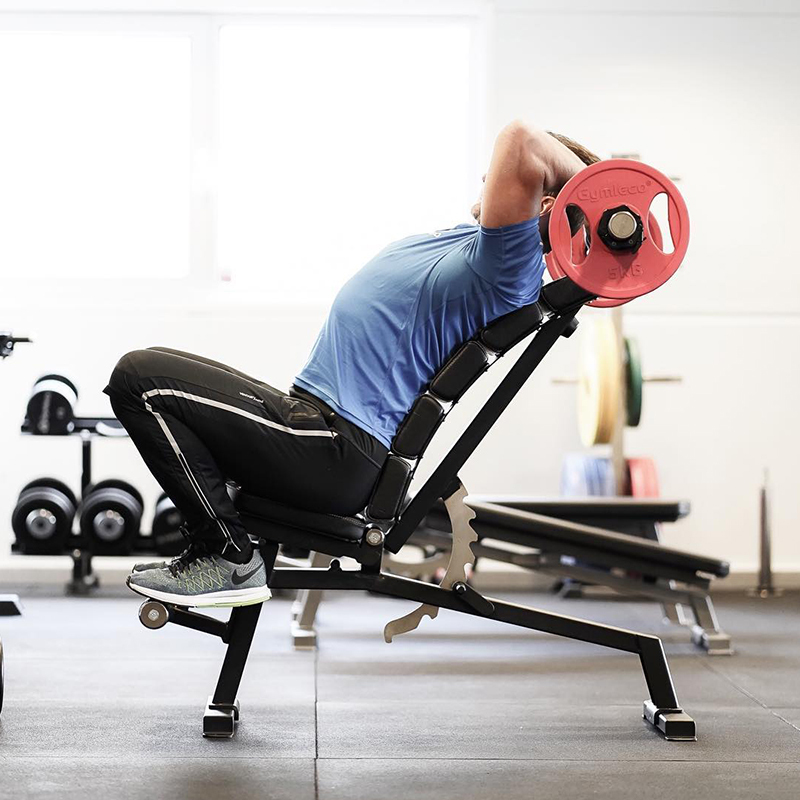 When it comes to our basic equipment, weights, barbells, dumbbells and other accessories, we can offer you wide range of highest quality to right price. All tools are designed to cope with even the most extreme cases of use. Are you looking for better equipment? 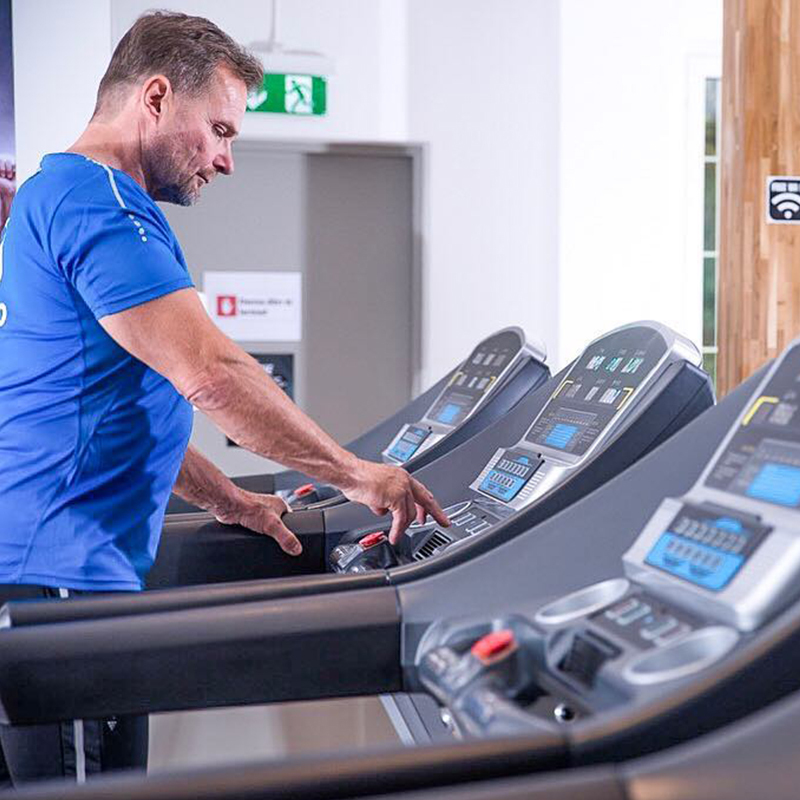 Do you want to know more about how Gymleco can make your gym more profitable?